My background, I went to college at Texas A&M University in College Station, Texas. I graduated with a degree in journalism and I worked for a small startup. It was similar like as Dell computers in early year. Later on, I lost all of my deals to Dell, so I believed if you can't beat them join them. I quit working for the small startup and move to Austin to work for Dell. I found a position at Dell and selling computers. I started out at the lowest level and when I left, I was almost 15 years at the top level. I worked way up to a Global Account Manager, where I had one account which I handled globally. It was a lot of fun, but I was working out of my home for nine years, I was isolated. I feel alone. I was checking my refrigerator way too often. I was way too happy to see the delivery man. I started dreaming of this place where I could work around other people. So I started going to a lot of Starbucks. I was super inspired to be in a more buzzy space,yet it felt really weird to ask somebody to watch my stuff when I went go to the bathroom. I didn't really talk to anybody there. I was working around people, but not with people. I started doing research and I found thing called coworking. I read every website of coworking space in the world, visited a bunch of coworking spaces, and I wrote a business plan. Seven years ago, this August, I opened my first coworking space. Now I have three spaces in Austin, Texas. I did help form the League of Extraordinary coworking spaces. I did also form JUICY which is GCUC and is the world's largest coworking conference series. I was someone who doing some consulting independently and starting looking around. I found The Open Work Agency. I saw that it was my friend, David Walker from Conjunctured and Drew Jones. We were on the same panel South by Southwest. I knew them both. Looked at their website and called him up. I was, "You guys are doing amazing work and I've got more leads than I can handle, can we work together?". Now, I'm part of The Open Work team. I get bought into consulting gigs when it makes sense for me. But we manage to help a lot of people launch coworking brands. We do feasibility studies. We look at the tipping point of different cities and we help people with marketing. We help people with growth and it is a really fun business to work on. GCUC started actually as a little tiny meetup around South by Southwest(SXSW). There were two meetups at the San Jose Hotel. I went there around 2009 and 2010. I meet all the operators that had already launched, we're doing all this stuff, asked them some of my burning questions, and got answered. It was awesome. In 2011, there was a company called LooseCubes. They did a half-day conference in Austin. I met all these people from all over the world who were into coworking and found this is amazing. I got to meet Carsten from Deskmag, Jean-Yves from Coworking Europe, guys from Gangplank, and people from NextSpace. Feel as if I found my tribe. In that summer, I got a call. It was from the folks at LooseCubes and they were, "Hey, we don't really want to continue doing this. You seemed super into it and live in Austin Texas. So, why don't you take it over?" I immediately rebranded it the global unconference conference, in my ode to ridiculous nomenclature everywhere and Stephen Colbert. I was sitting with my friend Jeff from Steelcase, and I was, "What do you think about The Global Coworking Unconference Conference?" and he said GCUC. I was, “ yeah, we' will just call it JUICY.” That's how it all started. It depends on a several of thing. If it is our first time doing GCUC, we typically cover the basics. Which mean we are going to cover design, technology, community, real estate, kind of some other basics you know, and set the foundation. Then, every year we grow on that knowledge. The other thing that we do which set GCUC apart from others. At every single GCUC, we take a survey immediately after the conference. We read every survey, we pivot based off of the feedback, and if it comes back overwhelming. It means everybody wants more unconference the next year, they will get more unconference. If it comes back as they need more time to network, then we going to give them more time to network. 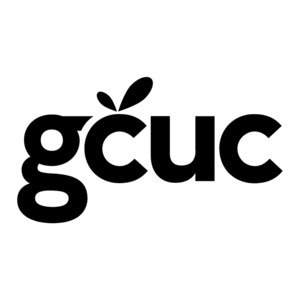 In my personal opinion, I think GCUC is unique. We really take feedback into consideration and change year to year based on that. The camp is something we have been offering in the US for a few years. We will be offering Camp in China for the first time this year. Camp is basically a primer to GCUC. If you're coming in GCUC for the very first time in China, this is our third year, we were not going to cover the basics at this stage because we've already covered up. What camp does, it let you get up to speed it. The camp is generally on some basic topics. Again, it was the community, finance, design, technology, negotiations with real estate; and what that does, it lets people get their burning question one on one of the way. Then, they can really concentrate on next level when they're out GCUC. The camp is about giving them the very basics they need, on how to build a community, how to design their space, how to get the right technology for their space, and how to spend money appropriately for that. We do talk about negotiations and finance, but it was really for people who are looking to open a space and doing a bunch of research. We launched it at the first time in the USA, past May. We had been thinking about doing awards for years and we felt it was time to make it happen. The Coworky Awards were a way for us to recognize coworking operators for different things from social impact, design, or some fun categories such as best tagline. It is a way for us to bring some visibility to the industry and honor some people that have been contributing to this industry for a long time. I think GCUC is looking at how we better able to support our members on an ongoing basis. Right now, we are working on getting some additional investment into GCUC. Then, we can provide more programming and support for people. Right now, a lot of the support been done through Facebook groups. There is a Facebook group for GCUC members who have been attended a GCUC and also the GCUC coworking forum, which is for people who haven't attended but want to talk about coworking. We try to support people in that way and there's also a lot of great tools, such as the coworking Google group. 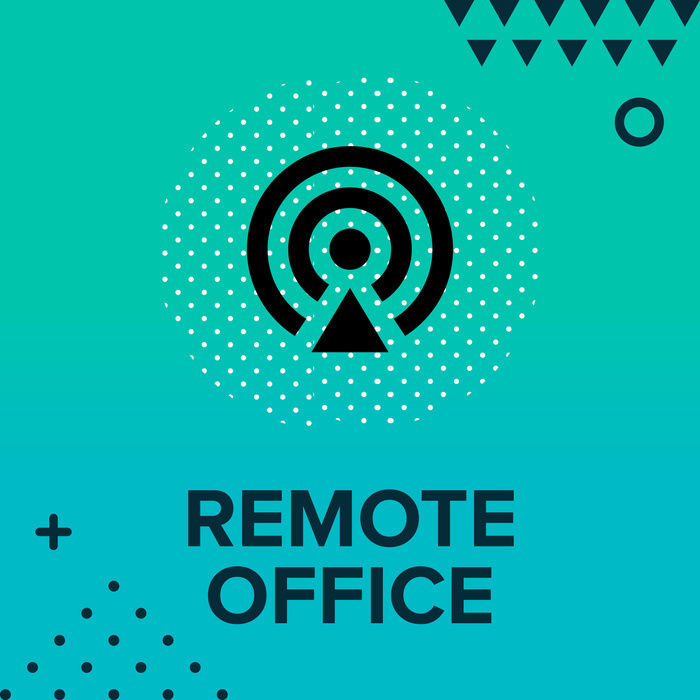 It is out there and there is a lot of people providing support for coworking, but GCUC is looking at ways that we can come more embedded in the day-to-day of coworking operators around the world. Our strategy is to provide great content and has super engaging speakers. We're always trying to one-up ourselves, year after year. Then, also providing a really good mix of technology and products which we considered coworking owners and operators need. For instance, we went and hunted down Jabberbox. Due we thought their phone booth was really cool. Something which people needed to see and we bought them to GCUC. I'm currently chasing down some people who make amazing sound masking materials because we think they should be at GCUC. One of the things we do is curating the conference and the speakers. Despite doing all that work, we also go out and look for people whose we thought should be in GCUC to show their products to coworking operators. Just like clay which has great walking solutions and sees who has locking solutions. We bring them to JUICY so that you guys can see them. It is run by people who ran coworking spaces. We utilize our surveys to continue to improve and grow year-over-year. We've been able to amass a big following and take a lot of pride in that. I think if we do our best to continually improve and make the conference more interesting, more challenging, so coworking owners can continue to thrive and grow in this ever emerging market. What I would hope is that GCUC would be able to better support coworking operators in their health and wellness, and continued to provide education not only point in time but ongoing. The GCUC could continue to inspire and help spaces thrives because it is really hard to be a space owner and we got a lot of competition nowadays. I think GCUC can help change the world for the better. Another thing, we recently rolled out at GCUC Canada, was CheckYoMate Day on 21 December, which everybody in coworking across the globe to check on people as far as mental illness and dismantle the stigma around mental illness. You may feel that coworking spaces can start a global movement around that I've always known in my heart, if you believe you can do it then you can. I believe that we as an industry can make some super impactful beautiful changes to the world. That is what my hope for GCUC.